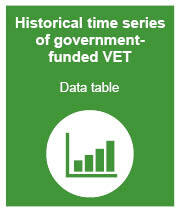 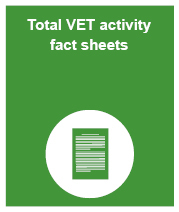 Presented here is information collected via the National VET Provider Collection about the nature and extent of Australia’s government-funded VET sector, which is broadly defined as Commonwealth and state/territory government-funded training delivered by TAFE institutes and other government providers, community education and other registered providers. 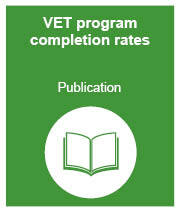 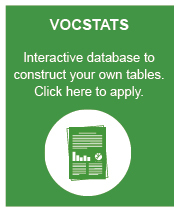 It includes information on the number of training providers, students, enrolments in programs, enrolments in subjects, hours of delivery and program completions. 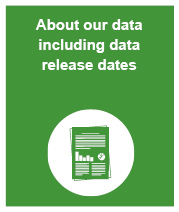 Data are collected and released quarterly. 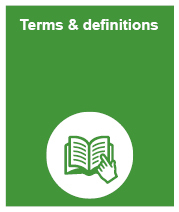 Supporting documentation is available from the publication pages. 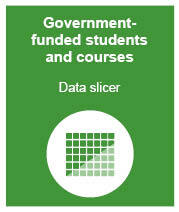 Have a sophisticated understanding of data and its uses, including items and concepts.